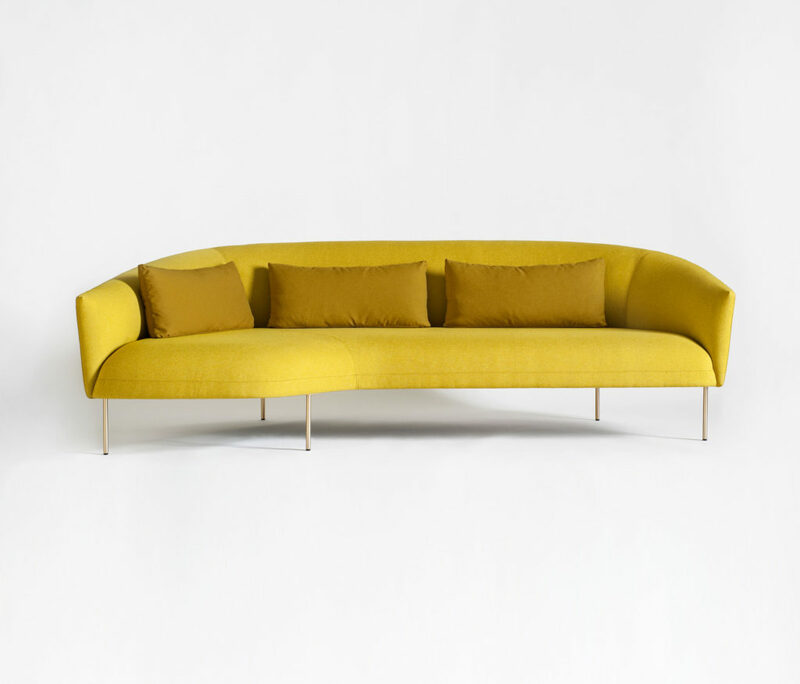 Bellini is distinguished by an unusual combination of unembellished and dynamically shaped forms. 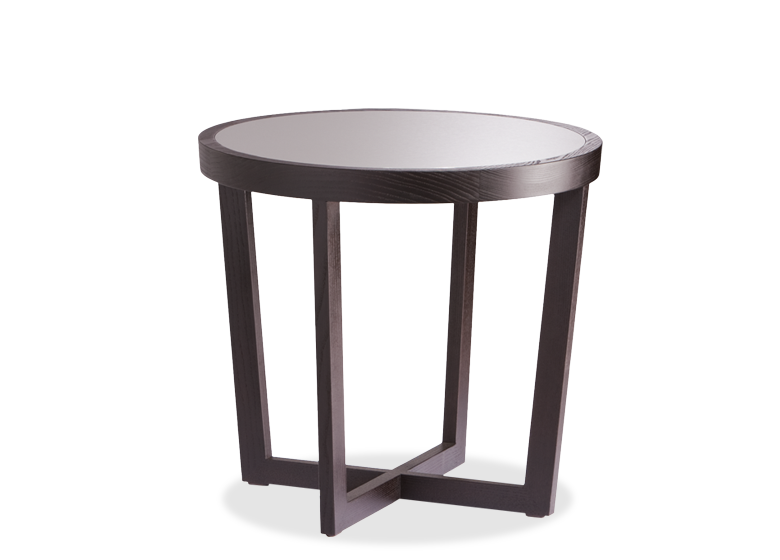 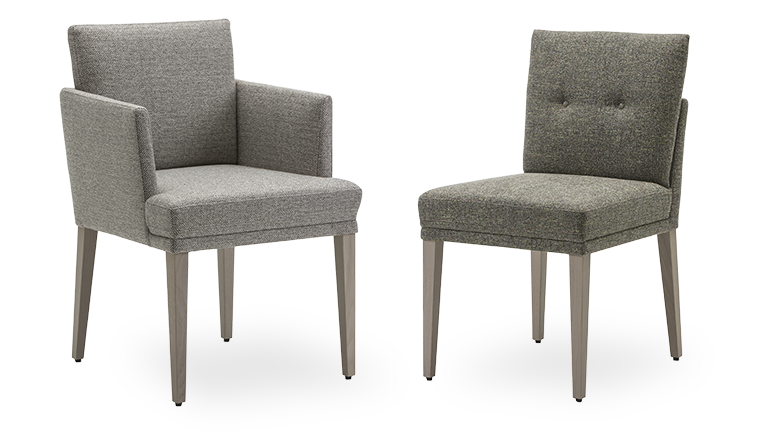 The slender body with its narrow armrests rests on slightly turned-out feet. 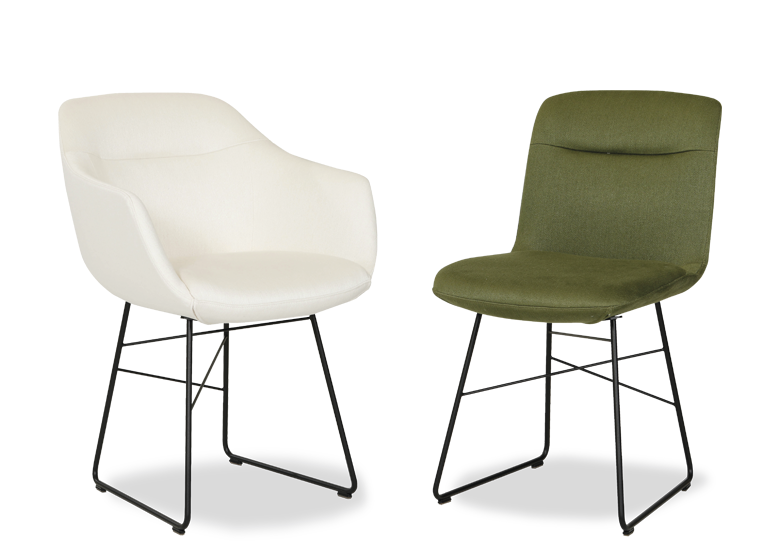 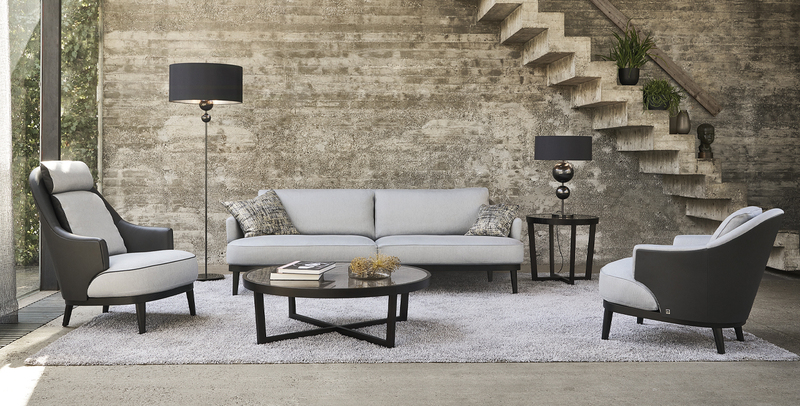 An exciting contrast is created by the lines of the upholstery with their modest but effective curves. 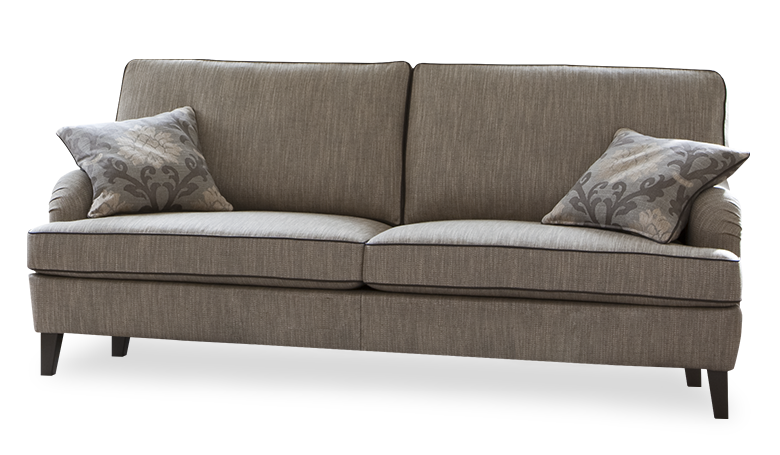 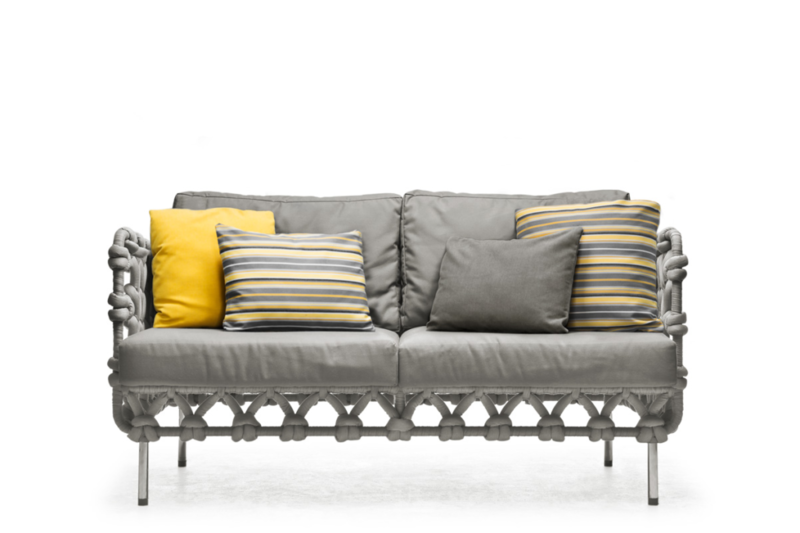 This gives the sofa an airy elegance that lends the living room a discrete feminine touch.